Futu is Guernsey slang, after the French foutu, fucked. 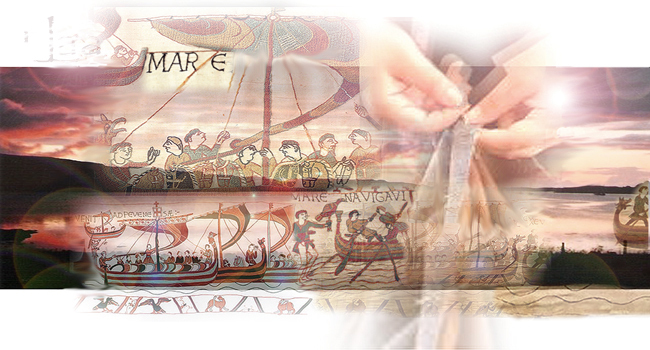 This entry was posted on 14 February, 2013 in homepage and tagged Bayeux Tapestry completed, Bio, Bio Tapestry Restored, Claire Palmer, ecological restoration, ecopoetry, Gaian self-regulation, Helen Moore. Bookmark the permalink.